Sponsor of this giveaway is an online circle lens store PinkyParadise. 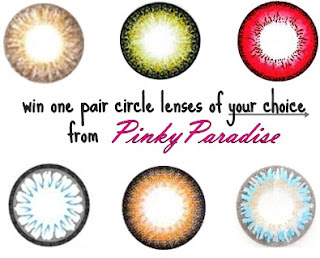 PinkyParadise is the largest online circle lens store. They believe circle lens is more than just colored contact lens, it redefines the beauty boundaries of eye makeup. Even more, it tells people who you are. Your eyes speak with PinkyParadise. This giveaway is open internationally . 1. Like PinkyParadise Facebook page here. 2. Follow my blog via GFC and Bloglovin here. In one of next posts i will show you my PinkyParadise lenses. 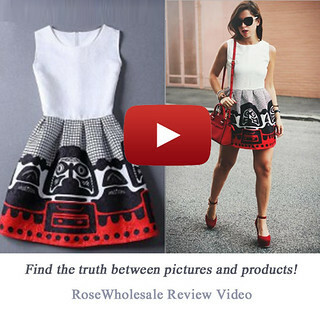 Hi Magdalena, thanks for visiting my blog and sharing your giveaway! I have enter ! 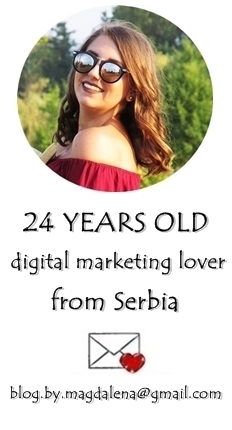 I've followed your blog, would be happy if you follow mine too, and thanks for your comment on my blog! Yes, my giveaway is international so you're welcome!! Awesome! Thanks for this chance! They have great circle lenses! I have a few pairs from them and since Im asian, It definitely made some definition to my eye. These are great for those who love to change up the color of their eyes. Great giveaway! You've got such a cool blog!! !I've always wanted to get contact lenses!!! I've entered you're give away!!! My fb name is Charity Dublin and my email is saltedfreedom@hotmail.com. have a great weekend!